The 8200CD offers cool and comfortable cotton hand protection. Made of 10 oz. 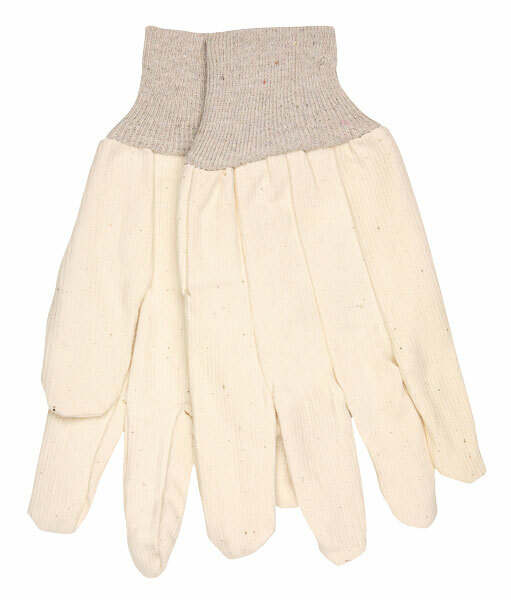 100% cotton corded canvas material, this glove features a clute pattern, wing thumb, and has a knit wrist.